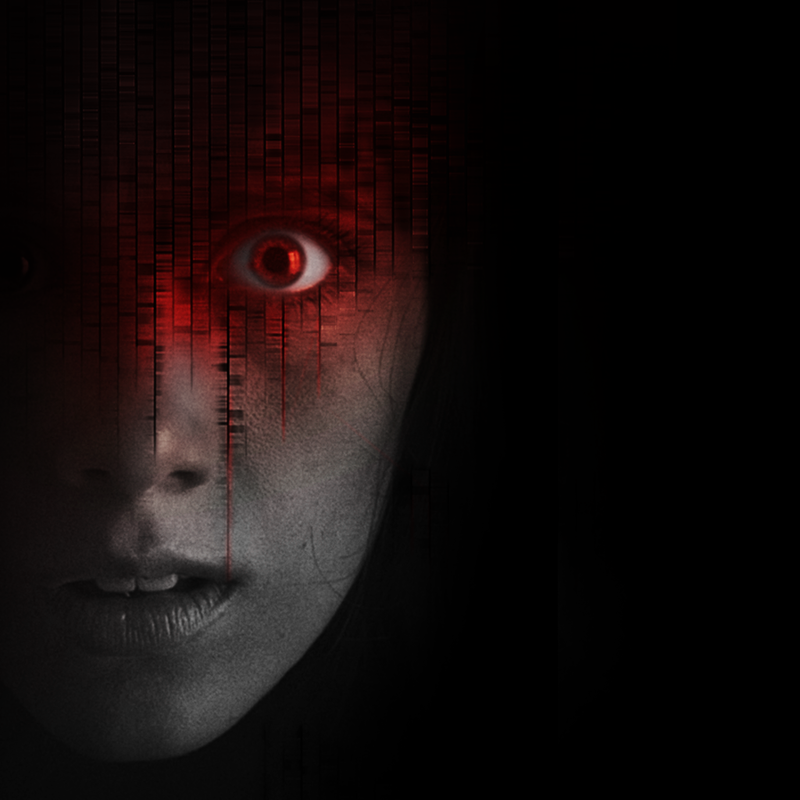 First teased last month, Haunting Melissa sequel Dark Hearts has just arrived on the App Store. 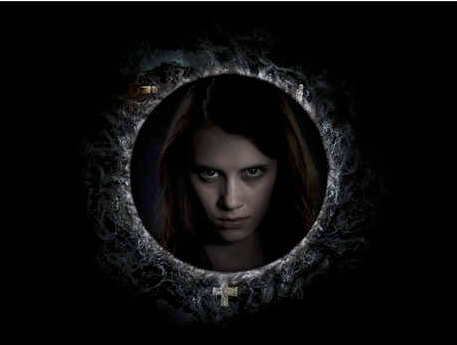 Dark Hearts continues the story started in the original app, which arrived in 2013. From famed Hollywood producer Neal Edelstein, who was behind films like “The Ring” and “Mulholland Drive,” both apps provide a haunting ghost story with many twists and turns along the way. One of the more interesting features includes dynamic story elements technology. When you rewatch a chapter, developer Hooked Digital Media promises that you may see or hear different things that add a new layer to the narrative. 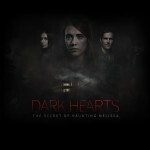 Dark Hearts is designed for the iPhone/iPod touch and iPad/iPad mini. It can be downloaded now on the App Store for free. There are a number of in-app purchases available. You’ll also need to have iOS 8.0 or later installed. If you’re interested in playing the original, Haunting Melissa is also universal and can be downloaded on the App Store for free. For other app news and reviews today, see: Stringer is an app that does shuffled music right, Carousel by Dropbox goes universal for the iPad, adds support for Instagram and WhatsApp, and Tom Hanks now lets you use his Hanx Writer typewriter-inspired writing app on iPhone.